Dealing with the daily life routine of the hectic work schedule, suddenly came to know about the sudden shifting from one email client to different. 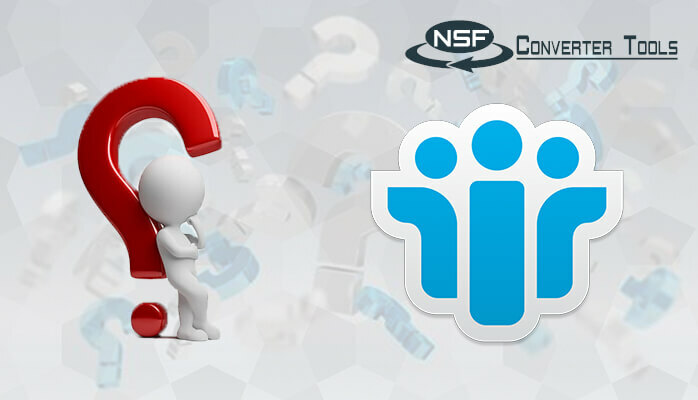 Due to which your files have become inaccessible into NSF format as they are of PST files. 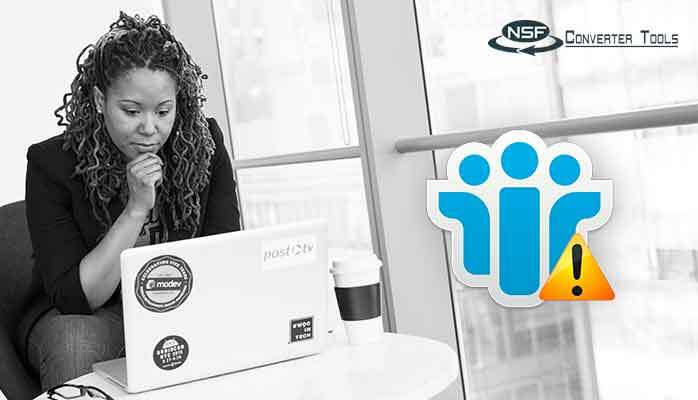 wait a sec because there is a software which is a good answer for How to migrate PST to NSF?As this is designed and developed in such a way ease and enables you to continue with your work productively. A PST file is personal Storage basically a file format in Microsoft Outlook person with a storage capacity of 2GB. Stored data in PST file are such as messages, calendar events, and some data within Microsoft software. An NSF file is the file extension used by the Lotus Notes Server to save for notes database. 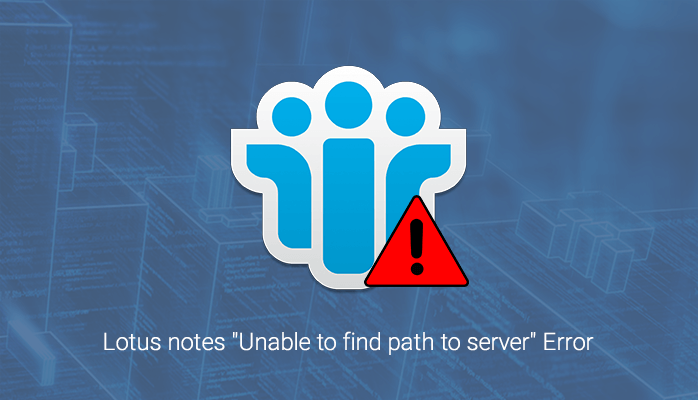 To access one of these files, you just need to have IBM Lotus Notes. This provides you a user-friendly interface and single point access. 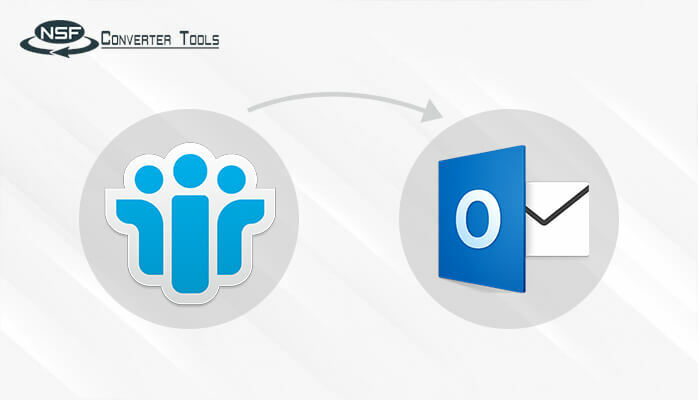 How is Lotus Notes better than MS Outlook? IBM Lotus Notes provides a user-friendly interface, easy interaction, single point of access including emails, calendars, feeds, notes, file sharing, blogs and more with a quick response adding on it includes a to-do list icon and a notebook available on the dashboard to create easy access to the information. Comparatively, MS Outlook works independently and saves files PST format though developed by Microsoft. It’s not trendy and handy as per the new market strategy of IBM Lotus Notes which stores the data in NSF file format. 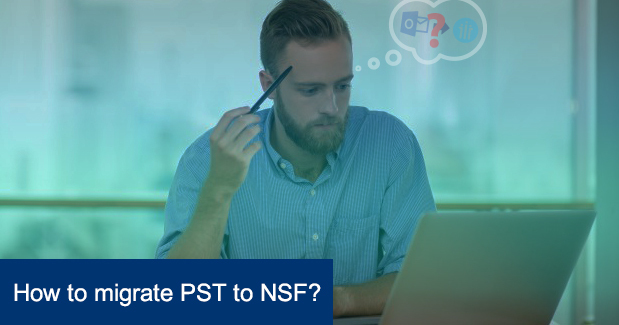 Hence, by using the software you can easily migrate PST to NSF. Performs speedy approach to convert PST to NSF file. 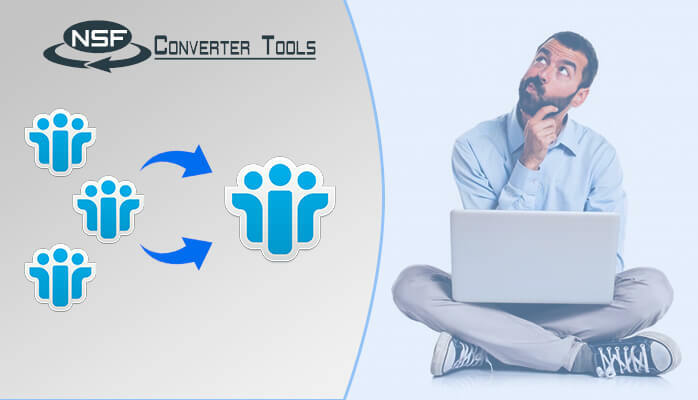 Execute safe conversion of PST to NSF without any data loss. Detect the information of selected PST file automatically. Displays the preview of NSF files which are converted in the tree structure view. Comprises of the amazing feature of data alteration in which user can specify the date range. Interactive GUI which gives user-friendly experience to users whether they are technically strong or not! Step1:- Download the software just by clicking the button provided. Step2:- Select the PST file path after launching the software to the system. Step4:– Select the date range to filter the data if needed and click NEXT to start the conversion process. Step5:-Select the location where you want to save the converted NSF file on your system. Step6:- Wait till the conversion process gets completed and Press Finish. People are using MS Outlook in higher quantity. 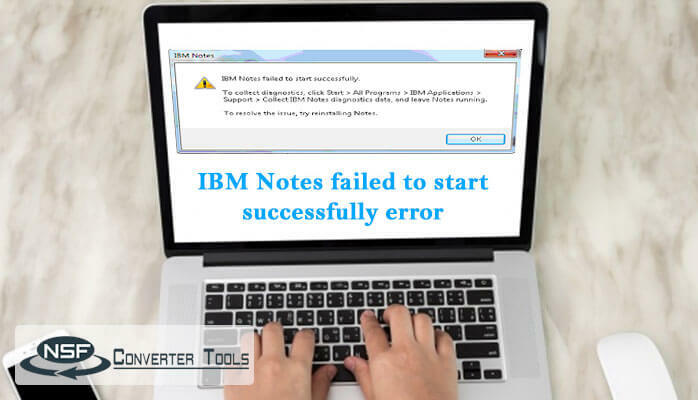 But IBM Notes is also trending nowadays, as it gives you the better interface and usability. Every one like new technologies to come up with real-time measures. So, I have explained all about the PST to NSF conversion. Now, it is up to the user to migrate their email database from PST to NSF. Hope you will definitely like this!